There are all kinds of crazy beer laws on the books throughout this nutty country. These laws are largely remnants of Prohibition and its aftermath, when the three tier distribution system was established. The system was designed to avoid the abuses that helped produce Prohibition. No state is immune, as I recently documented with California's growler laws. However, the crazier the law, the greater the chance it's on the books in a southern state. Why? Because most southern states have been slow to modernize alcohol laws over the course of the last 80 years. The latest bizarre law comes out of Florida, which actually has an active and growing craft beer scene. When I looked at planned new breweries a couple of years back (link), Florida appeared on the list of states with significant planned growth. That's a good thing no matter how you cut it. The strange law has to do with growlers. In Florida, you can purchase a 32 oz. growler or a gallon growler of beer. But you cannot purchase a 64 oz. growler. That would be illegal. 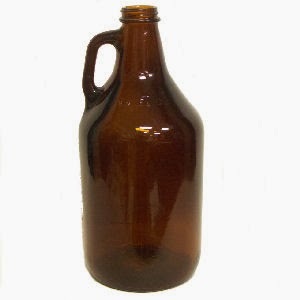 The industry standard throughout the country is the half-gallon growler. Not in Florida, where the law says beer containers must be 32 ounces or less, or 128 ounces or more. Look, I have my own issues with growlers. I stay away from larger ones unless I know I'll have help drinking. I can't drink a 64 oz. growler before it goes flat. 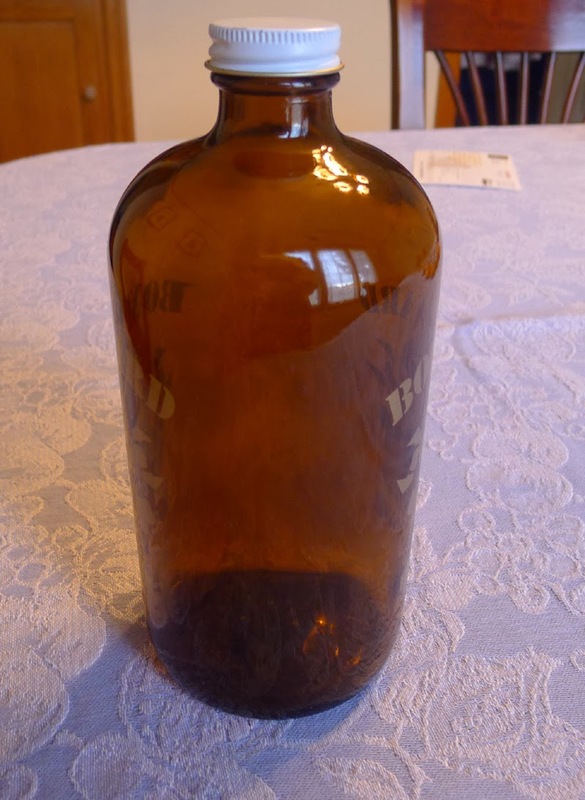 A gallon growler makes no sense to me. It seems to contradict the whole notion of moderate alcohol consumption, which is what most Prohibition-era laws were designed to encourage. Of course, growler laws aren't the only thing messed up in Florida. Another law interprets the three-tier system strictly and makes it illegal for brewers to sell beer directly to retailers. All beer that winds up in retail channels must go through distributors in Florida. That is more or less what the three-tier system demands, but many states have relaxed their laws. Oregon, for example. Not Florida. There are folks around the Sunshine State who are working to get the laws changed. According to news reports, some legislators are hoping to make progress in fixing the legal mess. They see craft beer as a growing, vibrant industry, and they want to embrace it...slowly. Let's hope they get these things fixed.